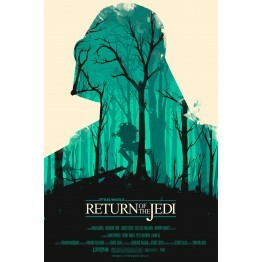 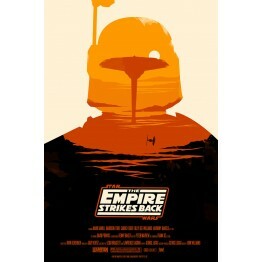 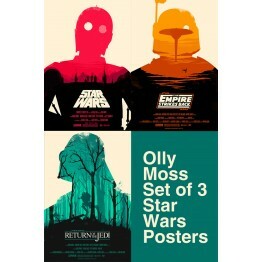 Set of all 3 Star Wars Illustrated Art Prints by Olly Moss - Save up to 12 percent when y..
Star Wars Illustrated Art Print - Episode 4: A New Hope All of our posters are..
Star Wars Illustrated Art Print - Episode 5: Empire Strikes Back All of our po..
Star Wars Illustrated Art Print - Episode 6: Return of the Jedi All of our pos.. 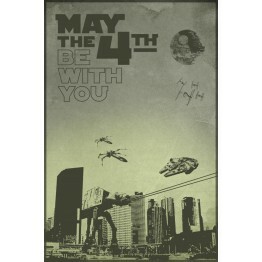 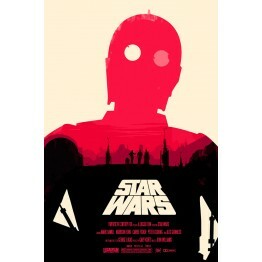 Celebrate national Star Wars day with this awesome May the 4th poster! 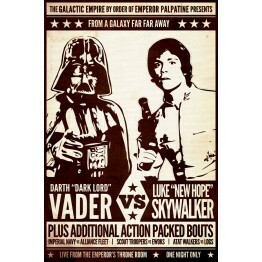 Perfect for hangin..
Old school throwdown between champion Darth "DARK LORD" Vader vs. challenger Luke "NEW HO..